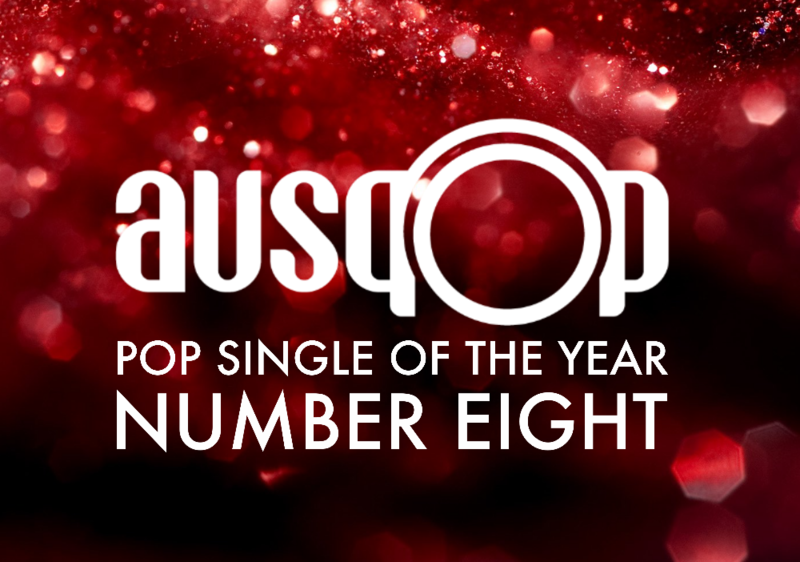 The Pop Single Of The Year countdown for 2015 is here. Could your favourite place? We’re counting down our top ten favourite songs of the year and will roll out our collection of ‘Honourable Mentions’ on December 30 before revealing our No.1 Pop Song Of The Year on New Year’s Eve. Naturally, we’ll then throw it over to you to have your say! Number eight in our countdown might seem like a slightly left-field, perhaps controversial choice, given it’s going to a former ‘X Factor’ star for a single that didn’t chart and wasn’t classed by his label as a mainstream release. Naturally, they’ll be wanting 2014 runner-up Dean Ray to come out with something rocky, primed for commercial radio and produced to within an inch of its life. But ‘I O U (A Heartache)’ was the antithesis to all of that. A sublime, stripped back, self-written ballad, complete with acoustic guitar and restrained, tender vocals. No bells, no whistles, just pure class. This one needed, nay deserved its moment in the sunshine. And we’re here to give it its props. 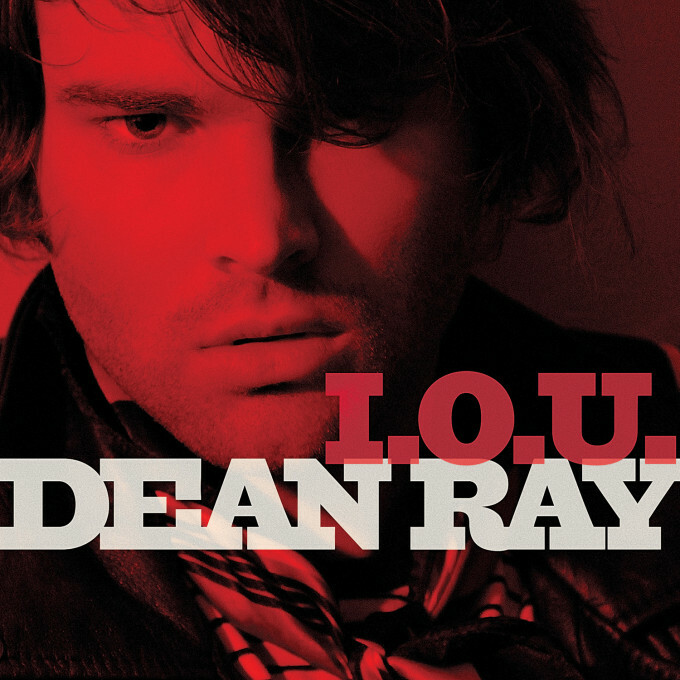 Dean Ray’s ‘I O U (A Heartache)’ is our No.8 Pop Single Of 2015. Sad that this song & Dean didn’t get the promotion they both deserved .. I love this song, shame it wasn’t promoted and didn’t get radio play in Australia. Can’t wait to hear what is next from this truly unique artist. No, no albums list this year. We’d only done it once in our eight year history!